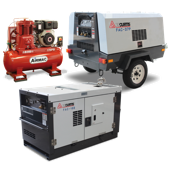 Enerquip provide a complete line of rental or hire screw compressors (electric 415V only) and compressed air tools and accessories for long-term hire, as well as in case of emergencies. 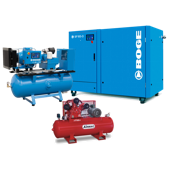 With zero capital expenditure and service costs, hire or rental programs may suit your requirements and can be an attractive solution compared to outright purchase of air compressor systems. Broken down machinery is stressful; and that’s just the tip of the iceberg. When your factory is down for the count, so too is your profit margin. 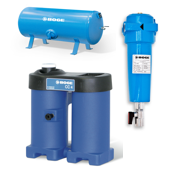 Whether your regular air compressor is being repaired, or you are moving to a new location, Enerquip can supply rental products and equipment to keep your production running and your enterprise profitable. Contact an Enerquip product specialist today for more information about available hire equipment.